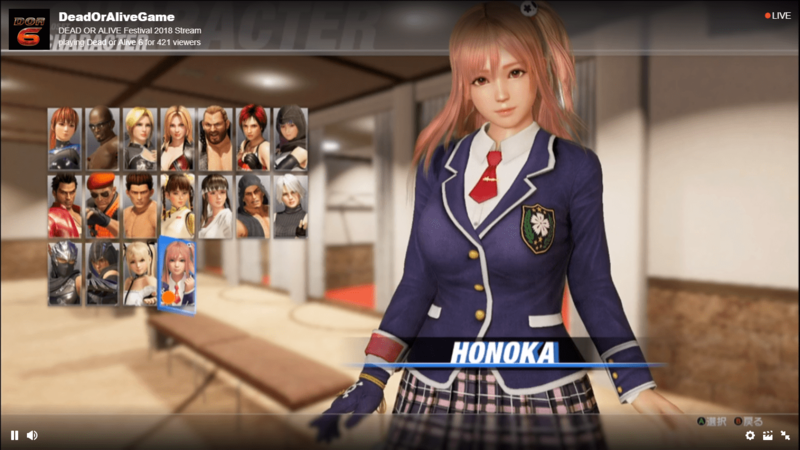 During Team Ninja's DOA Festival on Saturday, three more characters were revealed for Dead or Alive 6. Returning fighters Lisa and Momoko, and a new female fighter known as The Lightning Technomancer, NiCO. 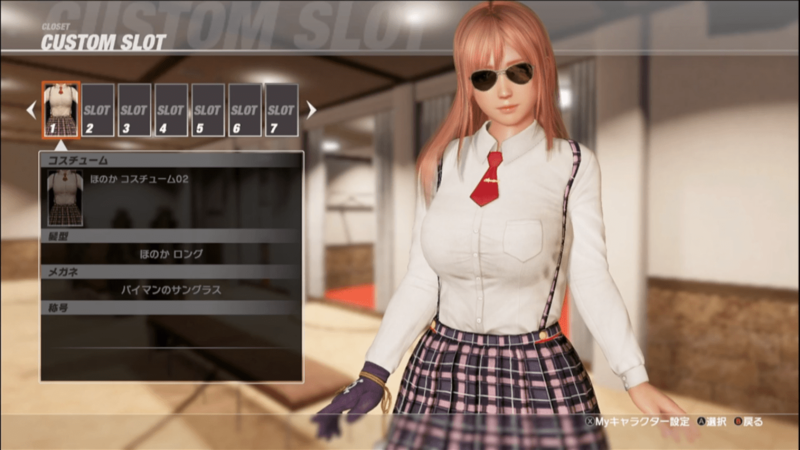 Team Ninja also confirmed a Customization mode for DOA6, allowing players to mix & match hairstyles, eye wear, and costumes. Watch the full reveal trailer for the 3 new fighters in DOA6. NiCO, known as "The Lightning Technomancer" is a practitioner of Pencak Silat, a historic martial art of Southeast Asia. She employs powerful plasma discharges in her attacks, boosting her Pencak Silat strikes to another level, while at the same time using her EMF Rings to move at ultrahigh rates of speed. 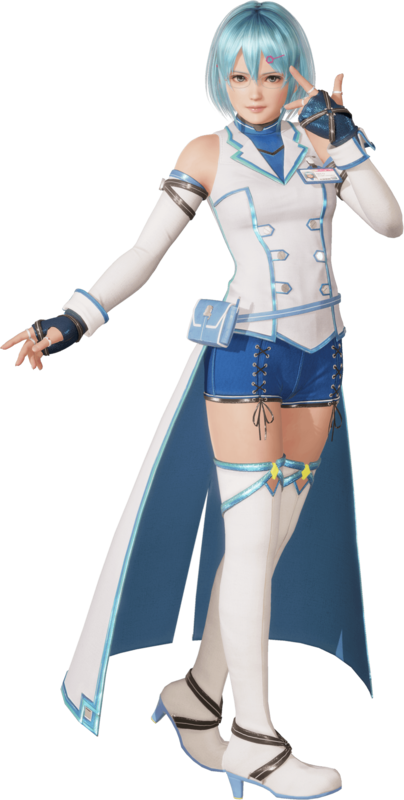 Joining NiCO in the latest reveal is Helena's half-sister, Kokoro. 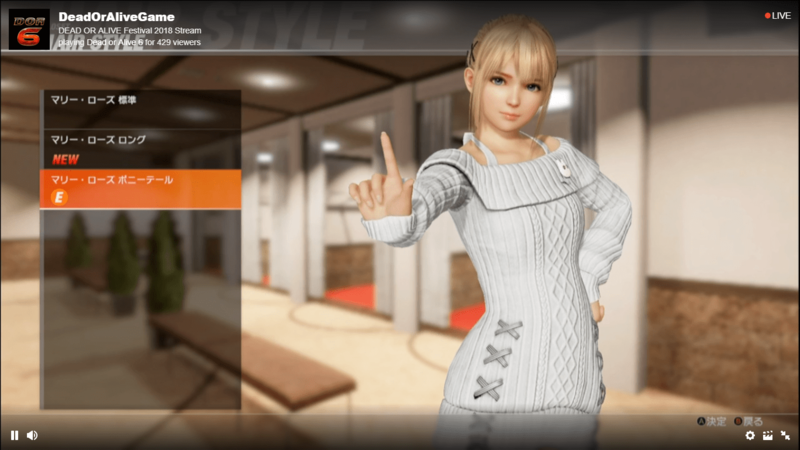 A master of Ba Ji Quan, Kokoro uses a combination of elbow and palm thrusts to compliment an array of throws aimed at destroying her opponent’s balance. Graceful, yet powerful, Kokoro's fighting style incorporates the hard and soft elements that represent the spirit she has refined through her maiko training. Also returning is La Mariposa, who excels at aerial attacks, also known as "The immortal butterfly". Under the mask, however, the professional wrestler is really Lisa Hamilton, who was a DOATEC researcher, at one time conducted experiments on the ninja Hayate, and although it was rumored that she had retired after the 5th Tournament, La Mariposa is back, deadlier than ever. New stages shown in the trailer, include: Zero - A research facility built by M.I.S.T. highlighted by shattered glass and freefalls, and MIYABI | The Hidden Garden - A quiet Japanese town surrounded by bamboo. Dead or Alive 6 releases February 15th, 2019 on PS4, Xbox One and Steam.